At My Tool Shed we have also invested our time researching quality tools on an industrial scale. 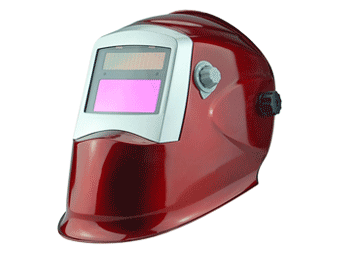 This includes Generators, Welders and accessories required, to help satisfy the biggest worksites and toughest jobs. 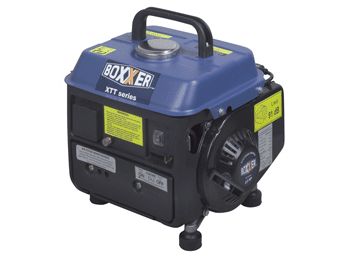 Generators are essential kits for commercial and domestic use. 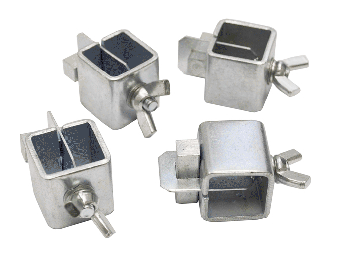 They are your back-up power source when there’s a cut, during times when power is off and when there is no source of power – particularly popular with camp sites. A large tank equates to a longer running time and often they are found to be compact and lightweight for ease of transport and storage. 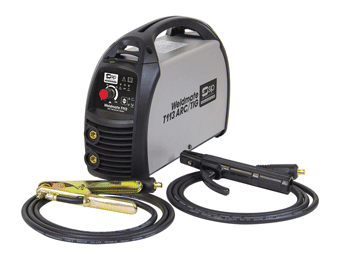 Another essential machine is the Welder, suitable for home hobbyists or trade. 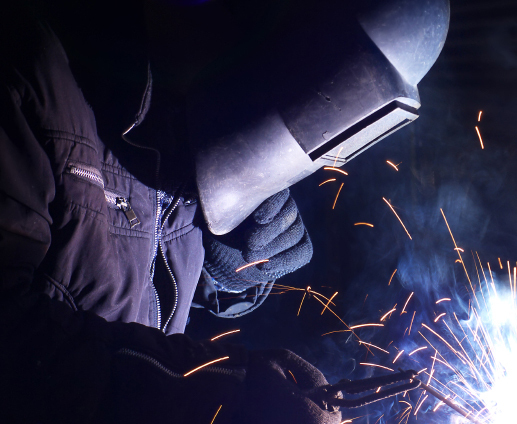 We have a hand-picked selection of welding machines equipped to carry out professional tasks in workshops, garages and on worksites. With accessories to support these machines, My Tool Shed are the one-stop shop for all your needs.